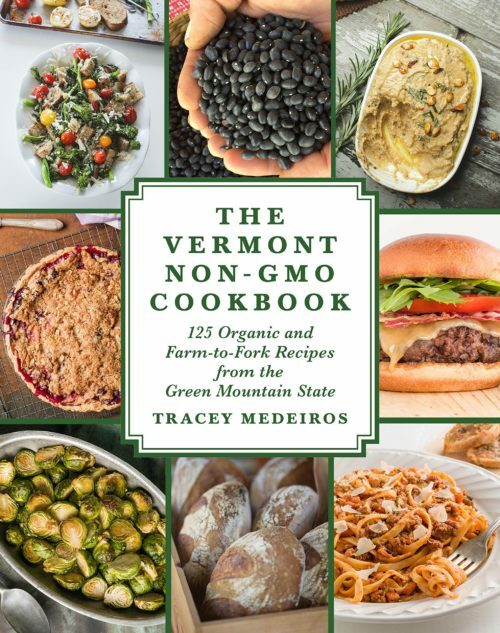 Author Tracey Medeiros collected well over one hundred recipes from Vermont producers, farmers, cafés, bakeries, and restaurateurs and assembled them in her cookbook The Vermont Non-GMO Cookbook. Besides all ingredients being free from genetically modified organisms, most of them are organic and locally produced. Vermont cooks will appreciate and embrace this cookbook, though any home cook will find it a nice addition to the kitchen library. 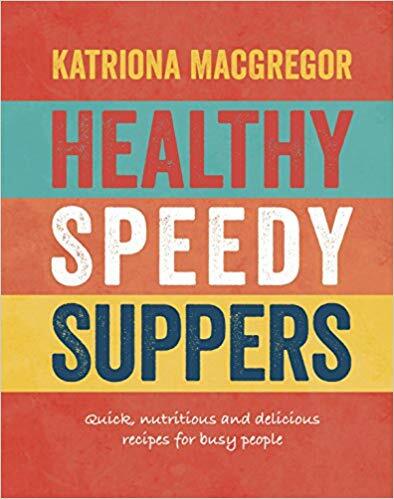 The recipes are good, edited for uniformity, and well written, easy to follow. 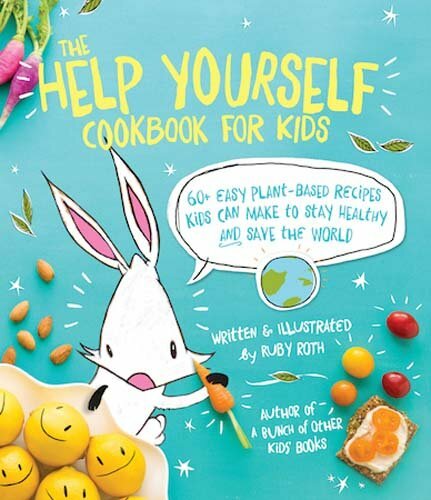 They ranged from real simple ones like poppy seed muffins and farm yogurt cheese to complex and time-consuming preparations like over-roasted pulled pork sandwiches and brown rice bowls with black beans. Each recipe identifies its source. Ingredients are easily available, though you’ll have a problem finding some like raw milk, Marcona almonds, or Japanese knotweed shoots. Sometimes substitutes are given. This book is available both in eBook and hardback format. Since only the digital version was given to this reviewer, recipe layout could not be checked. Beautiful photographs illustrate many pages of the cookbook. 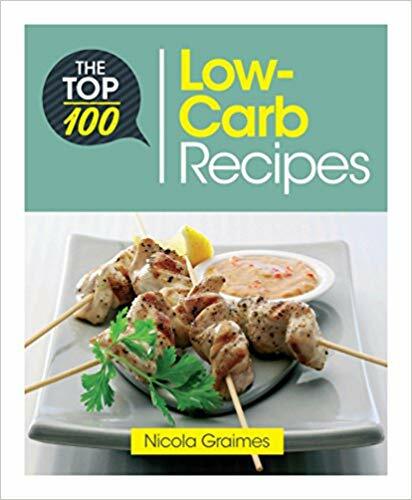 Numerous sidebars are interspersed with the recipes, mostly one-page profiles of local producers but also of specialty ingredients (Delicata squash; arugula).